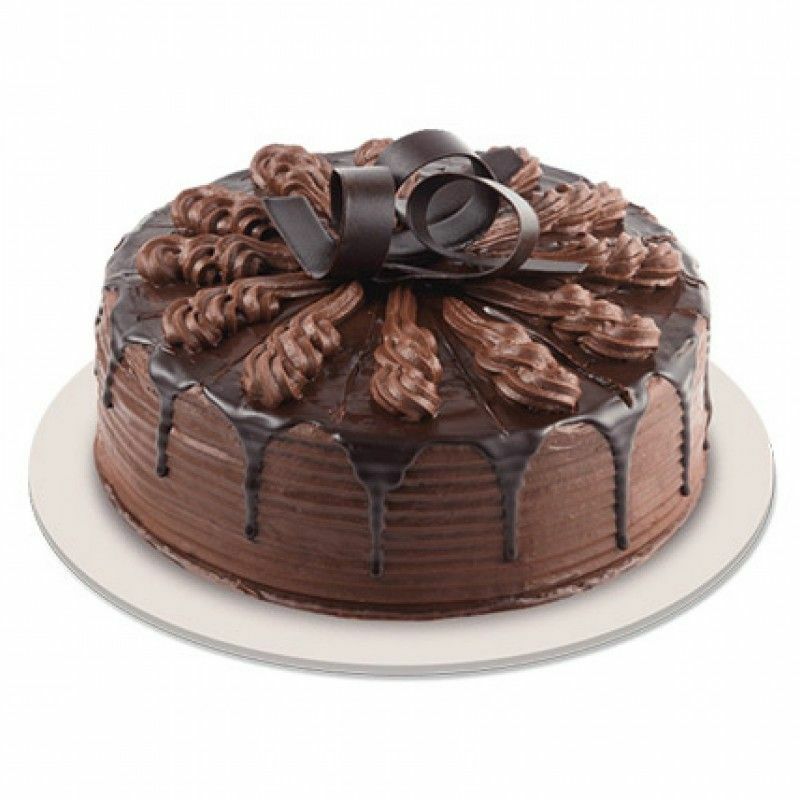 Chocolate Cake from High Quality Bakery in your Cities is a Rich, Delicious, Hygienically prepared and is a perfect choice to your dears to make them Happier on Birthdays, Wedding, Anniversary, Festivals and on all Occasion. 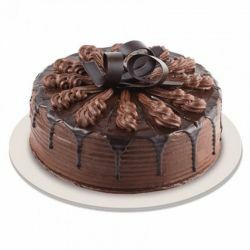 Chocolate cake in half kg was very beneficial. The cake tasted very good too. Delivery was made with a perfect boxed packaging.